British home and garden store, The Range will open on Friday 5th of August next. The store is opening in the former Atlantic Homecare building at the Childers Road Retail park. 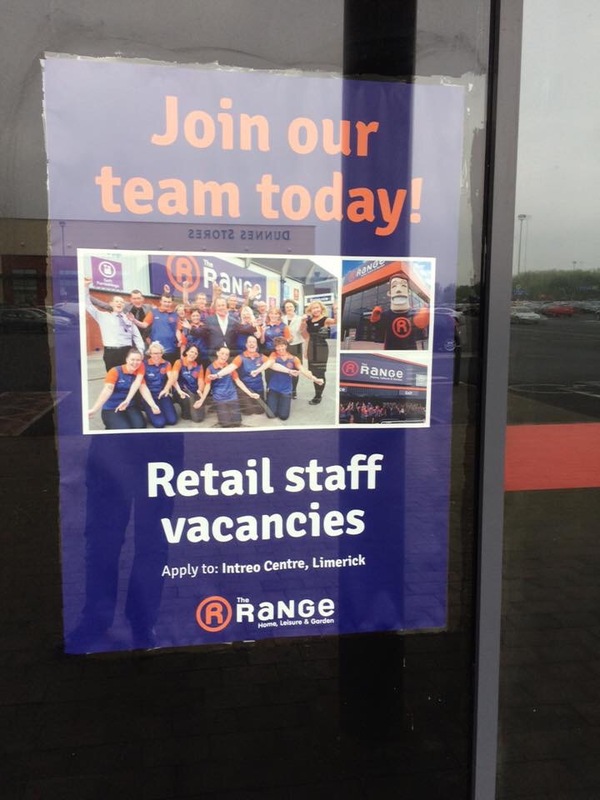 Over 50 jobs are being created as part of the redeveolopment of the store.